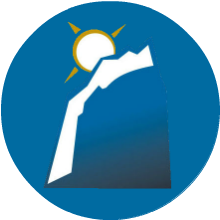 The content on Monument Members is written by its parent publishing company, Monument Publishing. 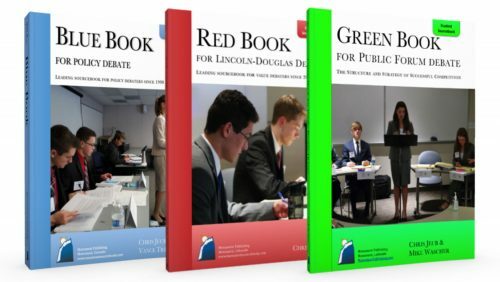 Several excellent resources for speakers and debaters are available for purchase. Monument Members receive content digitally before any of it reaches a physical press. But some resources (like textbooks and tournament supplies) may be beneficial to you. Note: You will be leaving this site to enter the store.